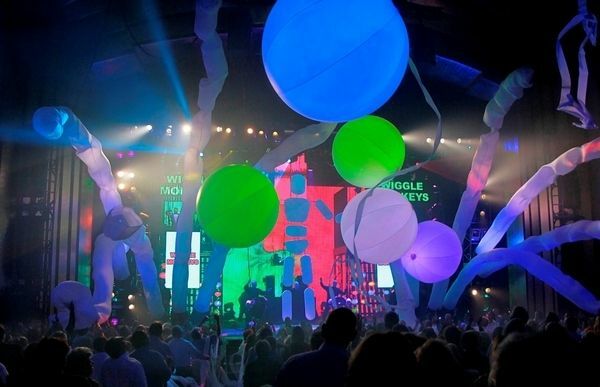 If you haven’t heard of the Blue Man Group, you might be best to skip straight down to the video clip at the bottom of this post because it’s difficult to put into words exactly what this incredible show has to offer. 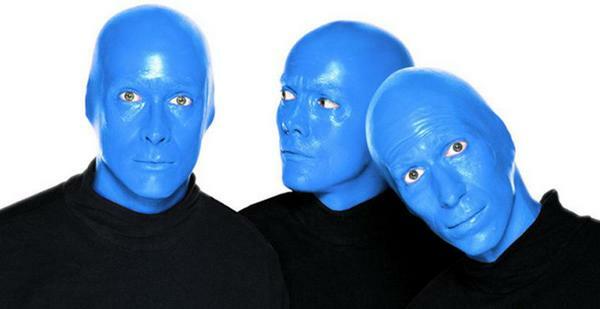 Blue Man Group is a stage show like no other. It’s part multi-media experience (think giant tablets and extraordinary ‘video’ clothing), part concert (the music is heavy on tribal and electronic beats) and part comedy. In summary, it’s one to file under ‘it has to be seen to be believed’! Having proved wildly successful at cities around the world for twenty-five years, the Blue Man Group is finally coming to Australia for the first time, premiering at the Lyric Theatre, Sydney, in August before touring to Perth and Melbourne. At first glance those shiny blue faces might seem a little scary but the on-stage antics will quickly capture imaginations and kids will be in awe of the sounds, lights and technologies. Blue Man Group will perform at Sydney’s Lyric Theatre from August 10, 2013 before touring Perth in October and Melbourne in November. Family-friendly weekend matinee shows are available for the Sydney shows. Tickets are available for the Sydney shows now, through Ticketmaster, with prices beginning at $49 each.